One of the most complex of all standard expression whiskies. 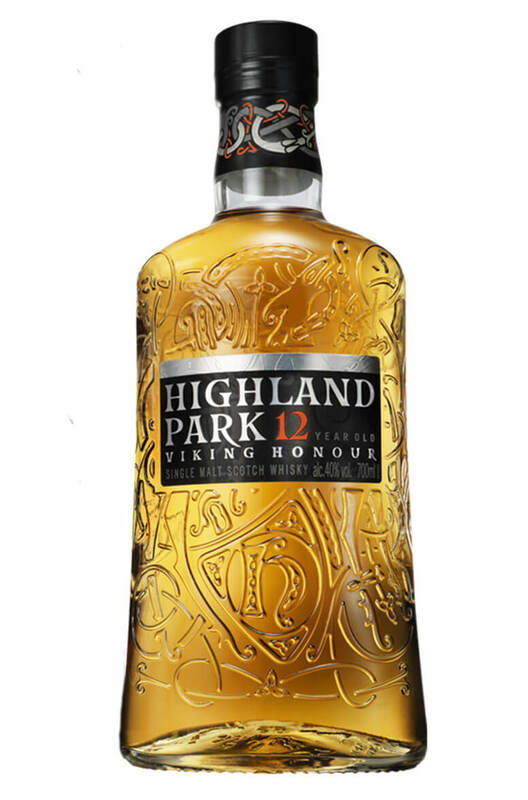 The Highland Park 12 Year Old has a little bit of everything with a characteristic heather and honey note and some well balanced peat smoke. Try it at both full strength and with a little water. It does change quite a lot, becoming very soft and floral with water. Types of Barrel used for Aging Sherry seasoned butts, puncheons and hogsheads made from Spanish and American oak.